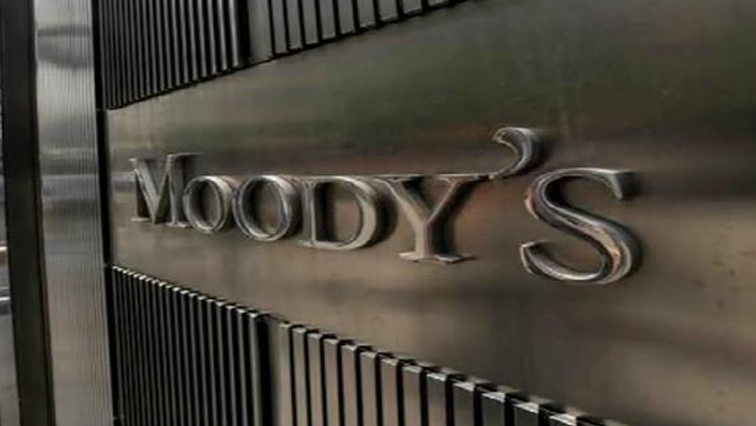 Moody‘s Investor Services is expected to announce South Africa’s credit rating on Friday evening. The agency has the country’s credit rating at B-double-three with a stable outlook, which is investment grade. Fitch and Standard and Poor’s have both downgraded South Africa to sub-investment grade or the so-called junk status in 2015. Most analysts expect Moody’s to only lower the country’s outlook from stable to negative. That means being on watch for a downgrade in future. Whatever the decision, Moody’s will take into account the state of South Africa’s economy as well as its dim prospects for growth. There are some mixed views on what Moody’s Investors Service will do when it potentially makes an announcement on SA’s credit rating assessment today. Stephen Grootes spoke to Lumkile Mondi, Senior Lecturer at the School of Economics and Business Science at Wits. The post Moody’s to announce SA’s credit rating appeared first on SABC News – Breaking news, special reports, world, business, sport coverage of all South African current events. Africa's news leader..